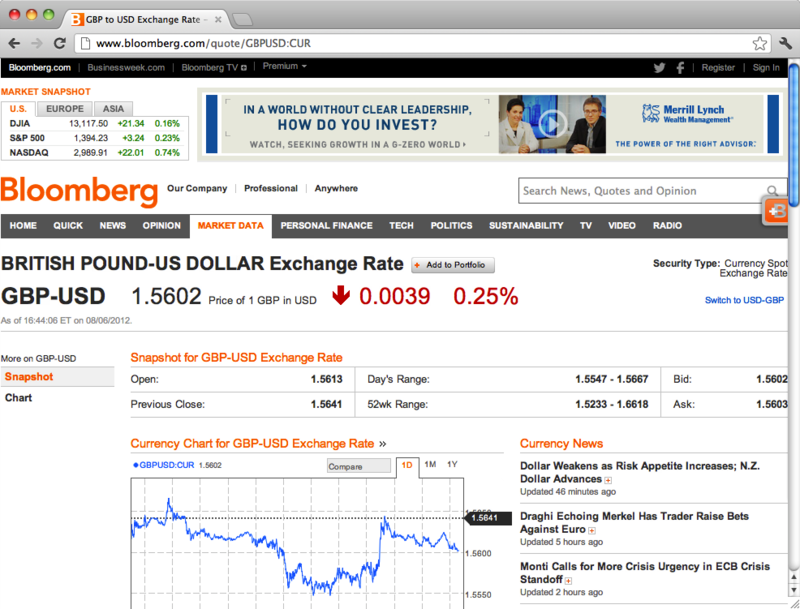 Making cross-currency payments can be expensive. The mark-up (or, more accurately, the spread to inter-bank FX rates) applied to transactions that involve a currency conversion can be as high as 4%. In the past, it could be argued that the cost of processing international payments and the FX risk that banks assumed when providing the cross-currency component justified such high mark-ups. However, advances in technology now mean that the processing of such transactions can be almost entirely automated, which drastically reduces the cost per transaction, and the FX exposure can be tracked and managed in real-time, which reduces the risk. Furthermore, growth in transaction volumes means that economies of scale can be harnessed to further reduce the costs and risk. However, mark-ups have remained stubbornly high. An example is the “Non-Sterling Transaction Fee” that most UK credit card issuers apply when a card is used to make a payment in a foreign currency (card issuers in other countries apply similar fees). This fee is typically in the 2.75-2.99% range and is supposed to cover the costs associated with the currency conversion. However, the fee charged to card issuers by Mastercard and Visa for processing such transactions is just 1%. I’ve never been able to find out the justification for that extra 1.75-1.99%. If anyone can enlighten me, let me know! Those juicy fees present an opportunity for companies that process credit card payments to persuade customers to pay those fees to the credit card processor instead of their card issuers. 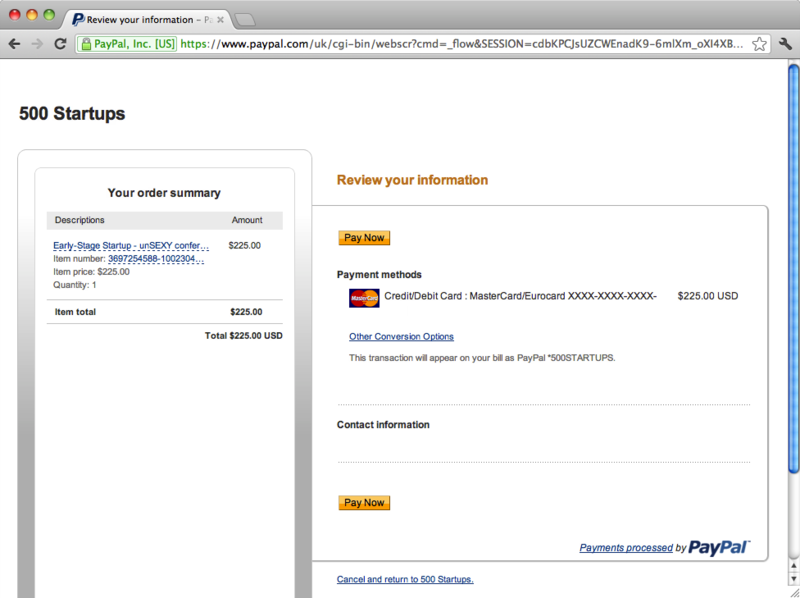 Last August, I grabbed some screenshots to demonstrate how Paypal does this. The rate Mastercard would apply to my transaction is different from the market rate at the time. Mastercard (and Visa) set their currency conversion rates on a daily basis and the rate that’s applied is the rate for the day the transaction is settled. In this example, I’m doing the transaction at 4:44pm Eastern Time on the 6th August, so it unlikely the transaction will be settled (i.e. passed to my card issuer) until the following business day. 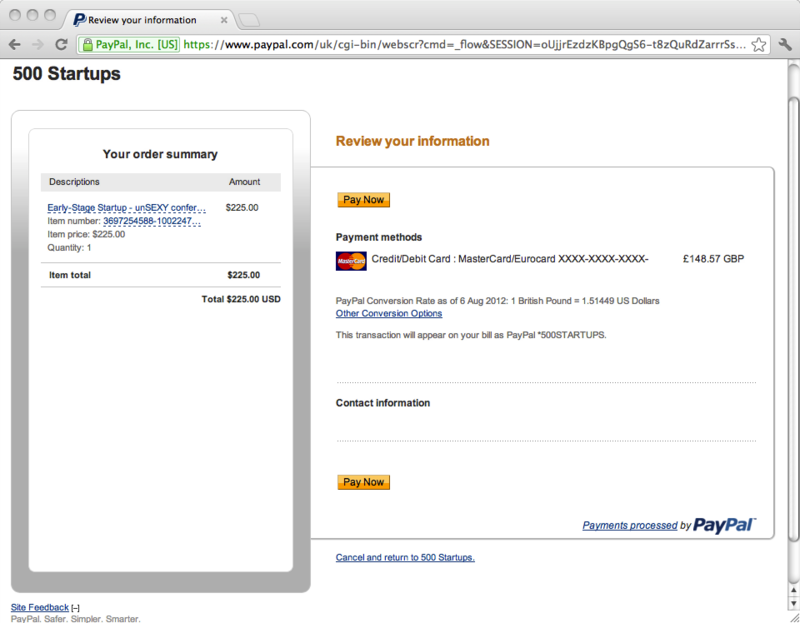 So there’s a degree of uncertainty here – I can’t know in advance what rate Mastercard will be using. 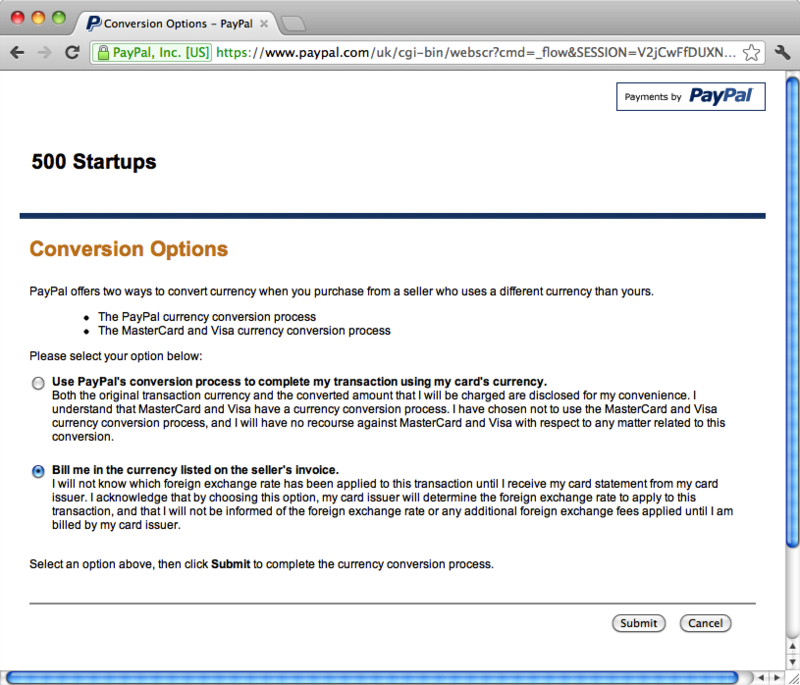 By setting the default option to “Use Paypal’s conversion process..” and gently “nudging” customers towards the more comfortable option, I would not be surprised if Paypal achieved a conversion rate (i.e. the percentage of customers who opt for Paypal’s conversion process) in excess of 75%. As a result, my card gets billed in USD and my card issuer levy the relevant fees. In the end, I’m billed £148.73 by my card issuer, which reflects an exchange rate of 1.5544 (Mastercard’s daily rate for August 7th), with a fee of 2.75% (or £3.98). The fact that Paypal controls the payment user interface created the opportunity for them to capture these cross-currency conversion fees from the card issuers. It’s worth noting that the customer is no worse off because Paypal’s mark-up is roughly the same as the card issuers’ fees (the most significant element in the variation between what customers get charged by Paypal and what their card issuer would charge them is fluctuations in the exchange rate). Instead, it’s the card issuers who lose out. There’s no way of saying for certain how much money Paypal make from this but approximately 25% of Paypal’s business is cross-border trade. Given Paypal’s fee structure, some finger-in-the-air guesstimates and a couple of big assumptions, back-of-the-envelope calculations suggest that the extra revenue generated from persuading customers to “Use Paypal’s conversion process..” could account for ~16% of the revenue generated from cross-border transactions. If we assume that a quarter of Paypal’s revenue derives from cross-border transaction, that would amount to $225m in 2012. I have one client in Sydney and with the Paypal fees and the mark up that they do on the exchange rates, $105 AUD converts to $87 USD. To me, that is very excessive! It’s legalized robbery! Thanks for explaining. Just got another 2.75% taken off my supplier purchases in the USA from my GBP debit card from my UK Business account with Lloyds. Look out for ‘NON-STG TRANS FEE 2.75%’ on your bank statements. Will anyone ever sue them about this ? I hate paypal ebay they are all thieves !!! Well, they’re pretty transparent about it and they offer you the choice of accepting their FX rate or taking your card scheme’s (with your card issuer’s fee on top), so I doubt there’s any legal case here. It’s a case of caveat emptor!